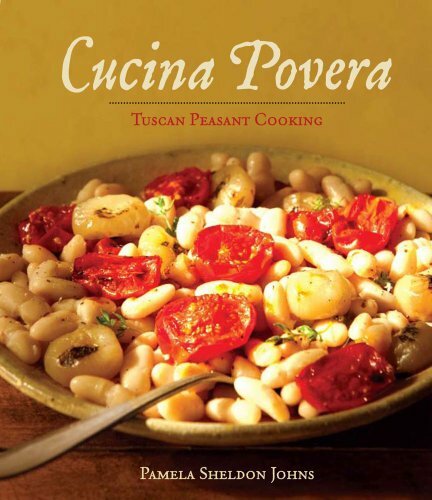 Cucina Provera Tuscan Peasant Cooking by Pamela Sheldon Johns, with photographs by Andrea Wyner and published by Andrew McMeel Publishing LLC, is a new Italian recipe book releasing today. This is a beautiful book that is more than a cook book. This is a book you, (and your guests), will thumb through just for the beauty of it. In my home, I suspect, you will find this book on the coffee table as often as in the kitchen. The stories from the people who lived in the regions during World War II were fascinating. The rebuilding and reeducation were inspiring. The amazing photographs give one a glimpse of Tuscan and mouthwatering views of the food. The recipes are ones that I found easy to make. The Ricotta Cake is super easy and amazing to serve to guest with coffee. The Acquacotta is now a simple but favorite soup in our home. We also love Uova ai Piselli alla Marelia, (Marelia’s Peas and Eggs). This lovely “cookbook” is perfect for gift giving and is one you will want in your home as well. 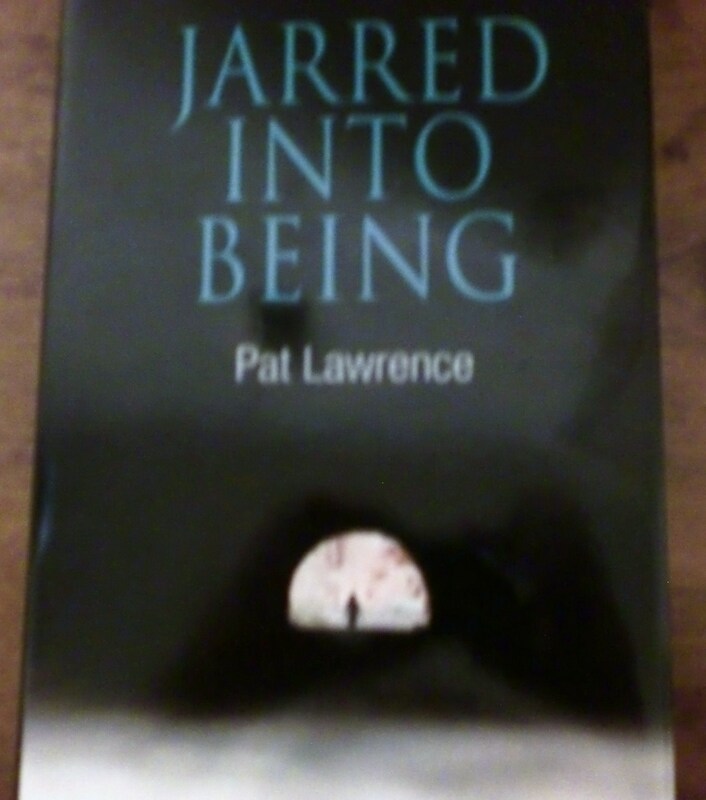 A solid 5 star book! 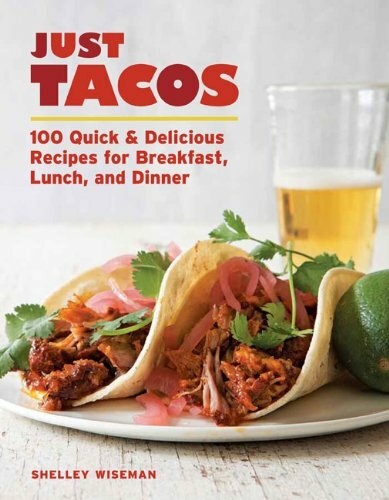 Just Tacos by Shelley Wiseman is now my favorite Mexican style cook book. The pictures are mouthwatering. I love the many different recipes, going past juat tacos. I tried making a variety of things from Atole to homemade tortillas and salsa. Recipe directions were clear and easy to follow. Ms Wiseman included descriptions of equipment needed and lessor known ingredients. She gave tips that are usually ,from my personal experience, handed down through the family. If I were allowed only one Mexican style cook book on my shelf at home, this would be the one you would find there. I love this cook book! This cookbook is a family dessert lover’s dream. The recipes are delicious. They are easy to read and follow. There are tips and secrets galore. There is a place to write your own notes and secrets. The pictures make your mouth water. The stories included make you feel a part of the fun. Most of the recipes and stories brought back fond memories of times gone by for me. This cookbook is a treasure. One you will write in and hand down. Then your son or daughter will write in it and hand it down. You may find yourself telling the story while serving the dessert. And that will result in everyone sharing their stories of the first time they had that particular dessert. For the recipes are not new ones. They are well loved ones. All three of these cook books will be in my home, where they will be well used. Please leave me your comments as I love hearing from you! My spoilers come to day from a book I received Saturday. 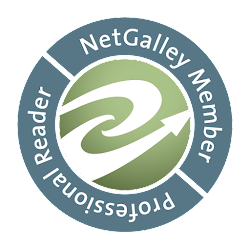 It is a taut, fast paced suspense thriller. My review will be on Thursday. "I want you to hold this money tight in your hand," Eva continued, pressing the two one dollar bills into Tina's tiny hand. "I want you to sit here and wait like a good girl, okay?" The wedding took place exactly one month and one day after Maria was buried. Juan never knew if Carmella had personally slit Maria's throat or whether she had ordered it done. Don't forget to leave a comment. I love hearing from you! Great teasers, makes me wonder what is going on in both and how they relate. I love tacos of every kind and had been waiting to see your thoughts on this one. I don't often buy a one dish type of cookbook (mexican food rather than just the taco), so I wasn't sure how much you could really do with it. But I think I will have to check it out. Getting hungry just thinking about it. 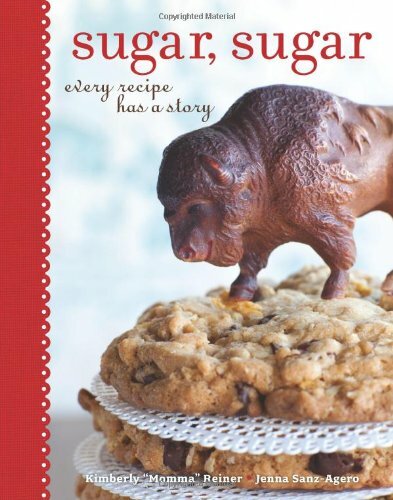 And Sugar, Sugar is totally going on my bookshelf! Whoa! Those teasers are pretty compelling! So have no idea what's going on and that kills me! Teaser Tuesday is so torturous!! Great teasers! Thanks for sharing. If you get a chance, mine is here. Those 3 cookbooks look wonderful. I have been wanting to cook more lately & All 3 of these rep sum of my faves..Gr8 reviews. wow, I want to eat tacos right now! I'm on cleansing diet and I'm craving for my fave foods! =) Nice teasers too! Mmmm....tacos. Interestingly enough, tonight was taco night. And they were gooooooooood.